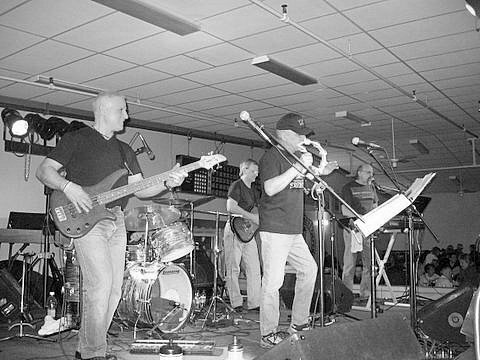 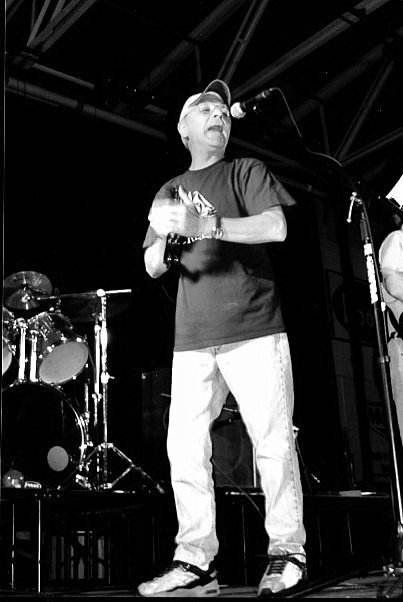 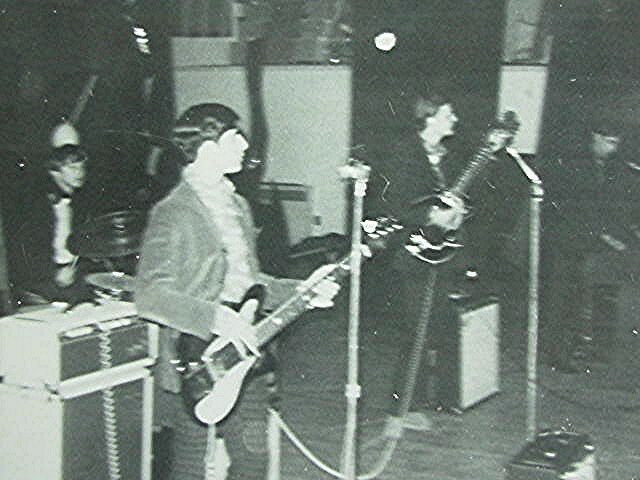 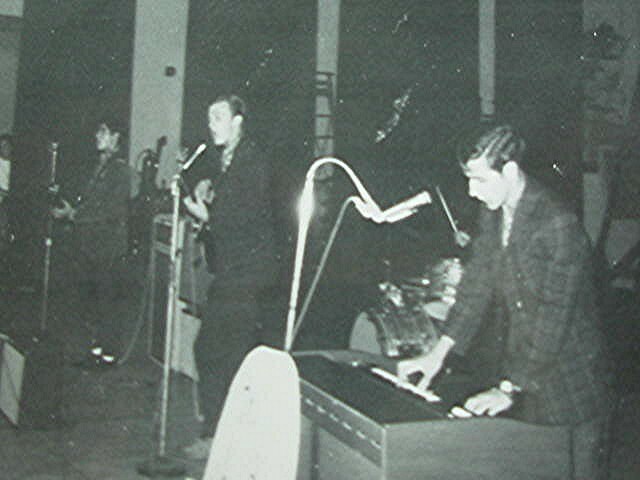 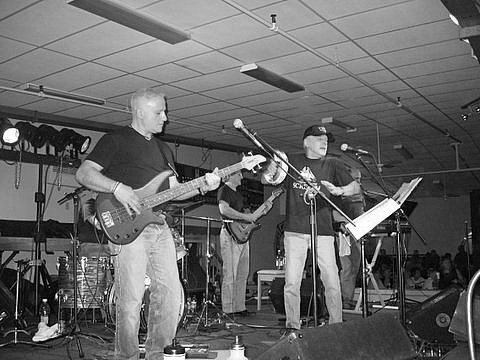 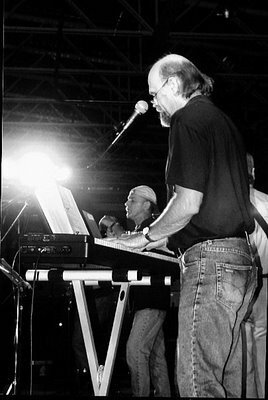 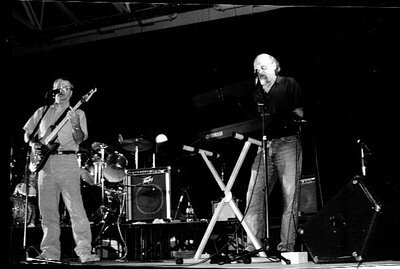 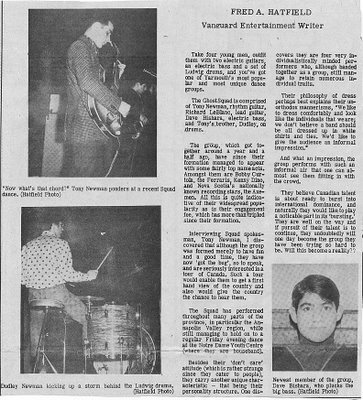 IN THE 1960'S THE BAND PERFORMED WEEKLY AS HOUSE BAND AT THE YARMOUTH YOUTH CENTRE ON FRIDAY NIGHTS AND WEDNESDAY NIGHTS AT THE YARMOUTH CURLING RINK. ALONG WITH THAT THEY TRAVELED ACROSS THE PROVINCE PERFORMING AT HIGH SCHOOL DANCES AND VARIOUS OTHER EVENTS ON A REGULAR BASIS. 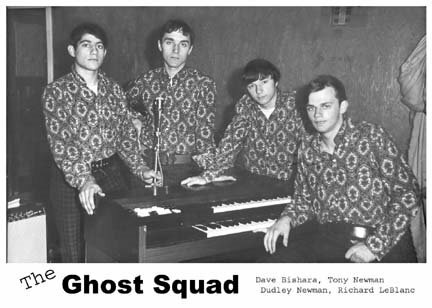 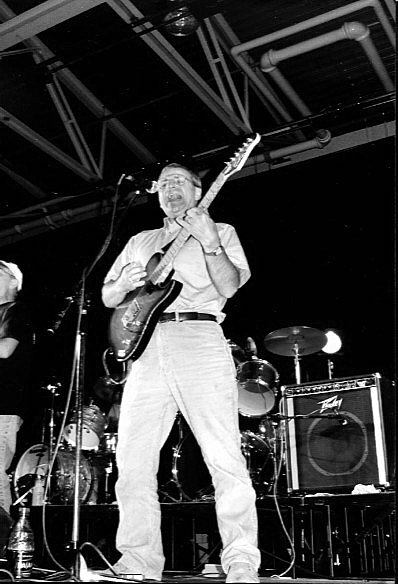 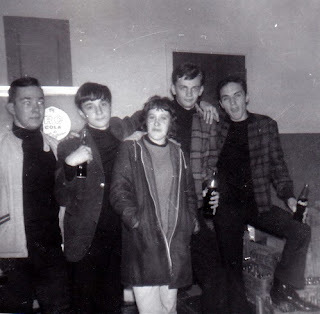 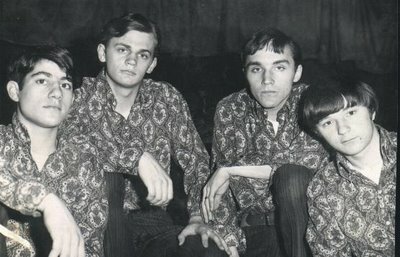 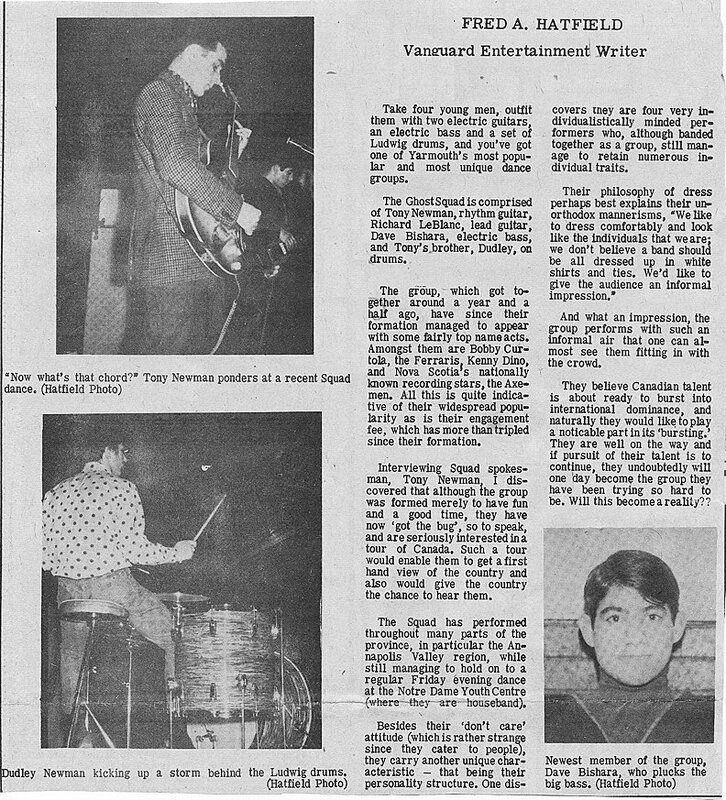 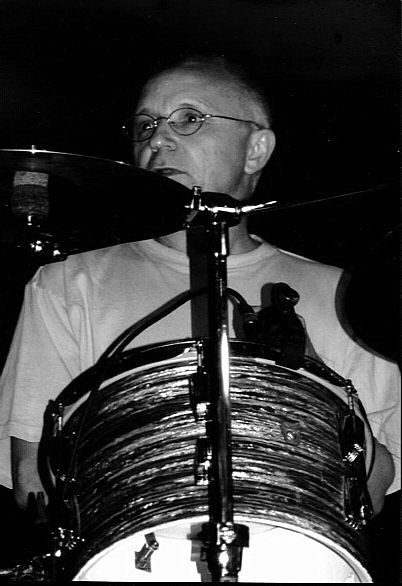 AFTER WINNING THE BATTLE OF THE BANDS CONCERT IN KENTVILLE NOVA SCOTIA IN 1966, THE BAND WENT ON TOUR ACROSS NOVA SCOTIA AND NEW BRUNSWICK AND THEN OFF TO TORONTO TO CUT A 45 RECORD, ENTITLED "OUT OF MY MIND". 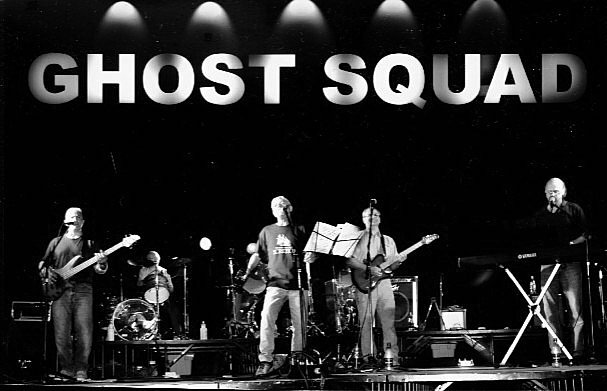 CROWDS CONTINUED TO ENJOY THE SOLID DRIVING SOUNDS OF THE GHOST SQUAD WITH THEIR UNIQUE ONSTAGE ANTICS OVER A 4 &1/2 YEAR RUN, WHEN OTHER COMMiTMENTS FORCED THE GROUP TO DISBAND. THE GHOST SQUAD HAD THEIR FIRST REUNION IN ALMOST 40 YEARS IN THE SUMMER OF 2005 AT THE YARMOUTH MARINER CENTRE. 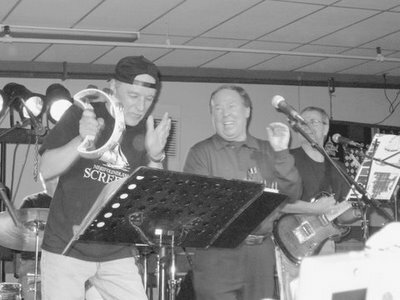 FOLLOWING THAT THE BAND DID 2 FUND RAISING DANCES. 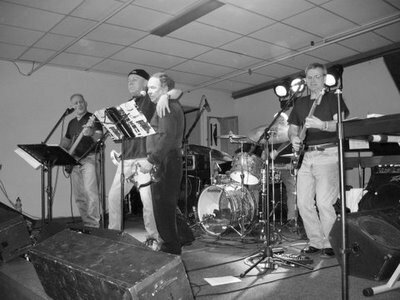 AS WELL AS HALEYS LOUNGE, GRAND HOTEL ON MAY 26, 2006. 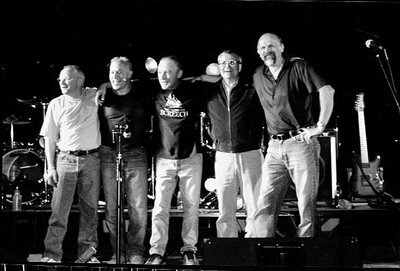 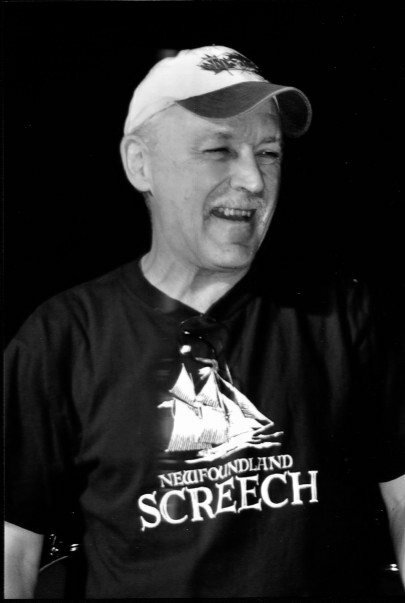 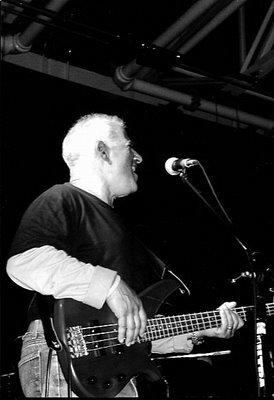 Hi there ,we used to see you play in the 60's in Digby ,where has the time gone,those were the days,had a blast,ty for the good times.